Pakistani Nobel Prize winner Malala Yousafzai got accepted in Oxford University. She expressed her excitement to join Oxford along with a congratulatory message to all A-level students. 20 year old will study philosophy, politics and economics. 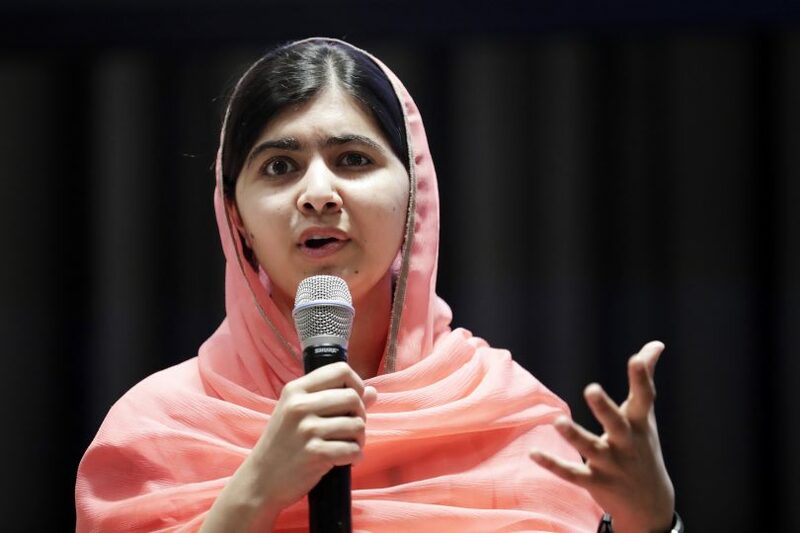 In March, Malala revealed she had received an offer to study the three subjects at a UK university on condition of achieving three As in her A-levels, reported by Telegraph. Malala was nearly killed by the Taliban in Pakistan for campaigning for girls’ rights to education in 2012. She became internationally known after the incident and relocated with her family to Birmingham for further rehabilitation. In 2014, at age 17, Malala became the youngest person to be awarded the Nobel Peace Prize and has since become a symbol for the fight for human rights and education.She was conferred the title of youngest-ever UN Messenger of Peace. Notable Oxford alumni include Pakistan former Prime Minister Benazir Bhutto and Myanmar’s pro-democracy campaigner Aung San Suu Kyi as well as former British Prime Minister David Cameron and his one-time Labour opponent Ed Miliband.